Bliss has over 10 years of producing elegant, fun and captivating corporate events. We work with everything from large corporations to small businesses. Corporate events include picnics, award banquets, retirement parties, fundraisers, holiday celebrations, employee appreciations and much more. Bliss works with you closely in designing the perfect event through a combination of entertainment, multimedia, lighting, decor & overall performance. 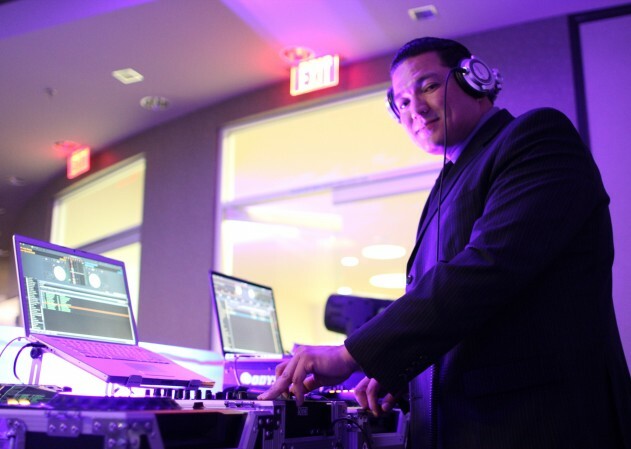 With experienced emcees, state-of-the-art sound systems and well-rounded music libraries, we are the best choice for the next event you are planning.